Pop Up Playground are bloody wonderful. Robert Reid, Sayraphim Lothian, Ben McKenzie and their gorgeous game makers realised that we weren’t having as much fun as we should be and have been popping up all over the city with games for everyone. A Pop Up Playground event is guaranteed to have you feeling happier than when you arrived. Are you on twitter? 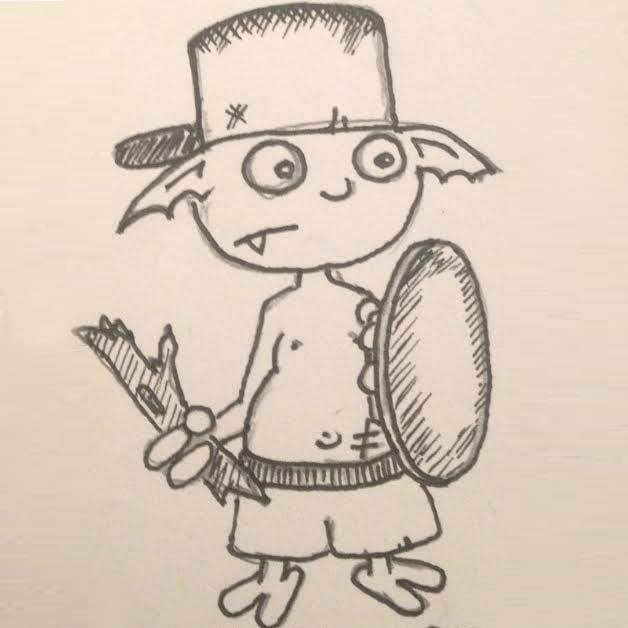 Next Thursday the 28th of Nov at 9pm Grant Howitt from Serious Business will be running a TWITTER DUNGEONCRAWL as part of This is a Door. Play with (or against) people around the world as you battle monsters and attempt to steal treasure. 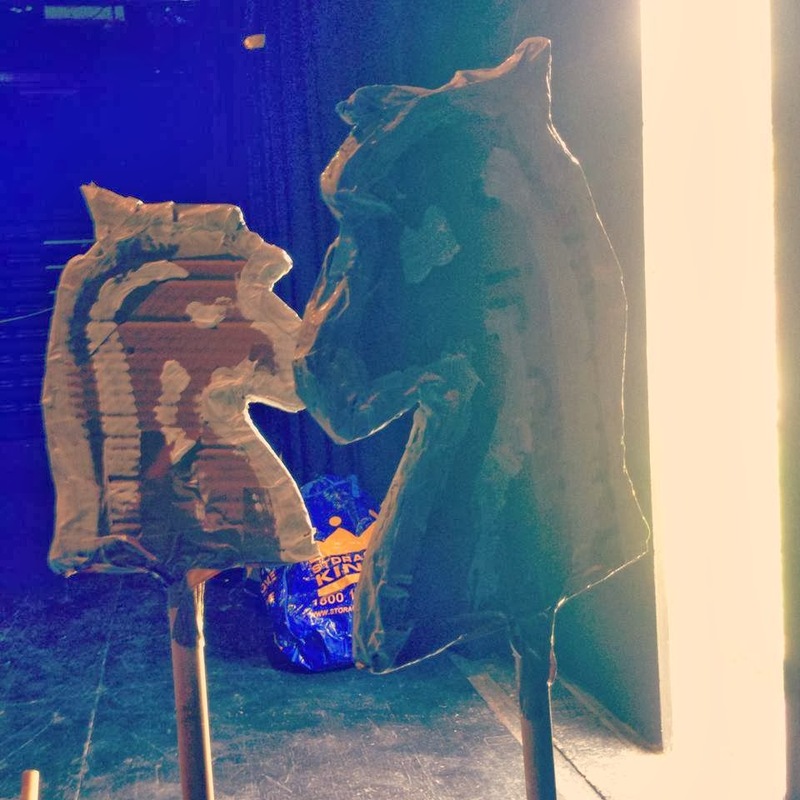 Make ready your battle axe! Follow @gshowitt to play. Yesterday, in gorgeous weather in a park in St Kilda, Katie and Lea from I See Magical Creatures pitched their pyramid, spread out their beautiful ground cover and invited passersby to create magical creatures to install around St Kilda. Check out the photos of the day! 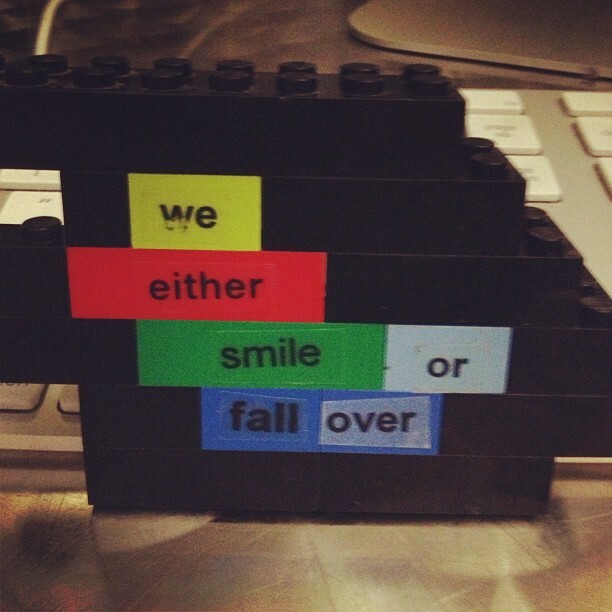 Lego Poetry was developed by Daniel Donahoo at Project Synthesis to respond playfully to primary students literacy needs. It is about building small, playful literary moments like we have always done in private diaries, on toilet doors and to unsuspecting audiences. 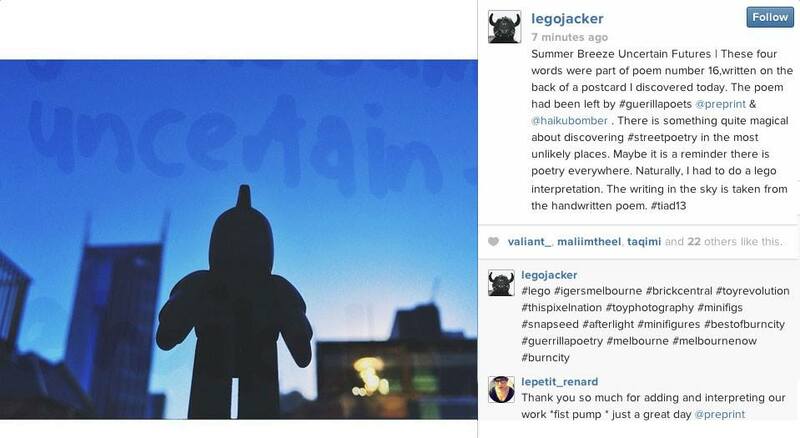 Take a photo, post of Facebook|Twitter|Instagram with the tag #legopoetry and follow @LEGOPoetry. 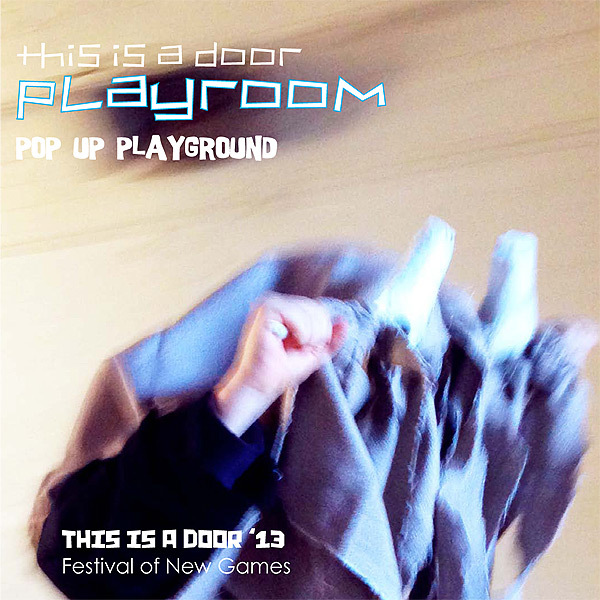 Pop Up Playground presents a whole weekend of new games and playful experiences at the This is a Door All Day Play Room at Theatre Works. 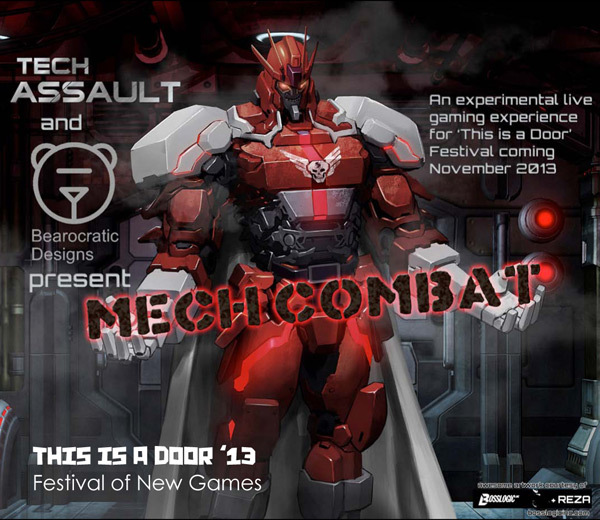 New games by Local and International designers. Strategic games, physical games, social games and constructive play. A great way to start summer. Melbournians can embrace their inner child during This Is a Door, a month-long festival of games and participatory performance launching on Halloween. Melbourne’s new games designers, in league with a handful of inventive companies, have crafted up four weeks of play to suit all tastes.